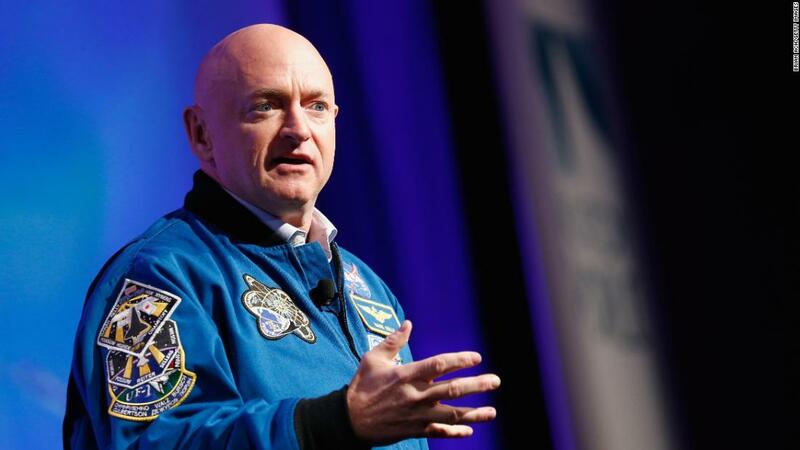 Retired NASA astronaut Mark Kelly announces that he will run for the 2020 United States Senate special election in Arizona. 2019-04-23 NASA reports the first detection of a likely Marsquake by the InSight Mars lander. 2019-03-18 NASA reports that it has detected a huge meteor explosion in Earth's atmosphere on December 18, 2018, above Russia's Kamchatka Peninsula. The explosion went largely unnoticed due to its location. The explosion, which was ten times more powerful than the atomic bomb dropped on Hiroshima, was the second largest of its kind in 30 years. 2019-02-7 NASA scientists report the MarCO satellites, two CubeSats in deep space, have lost contact with Planet Earth. 2018-12-3 Soyuz MS-11 successfully launches from the Baikonur Cosmodrome in Kazakhstan carrying Roscosmos cosmonaut Oleg Kononenko, NASA astronaut Anne McClain, and CSA astronaut David Saint-Jacques for Expedition 58 to the International Space Station.